An early Bulletin abstract from Toshiba (1978). It emphasised the real-time nature of the image with appeared on an oscilloscope screen and no "scanning procedure" was required. 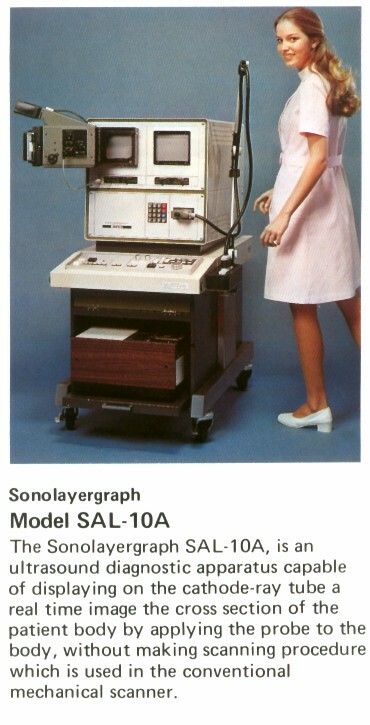 The SAL-10A was replaced by the much smaller and more portable SAL-20A in the following year.